I really like Spitfire by Lone Wild. Originally calling themselves The Fairweather, they are a mix of Muse and U2. 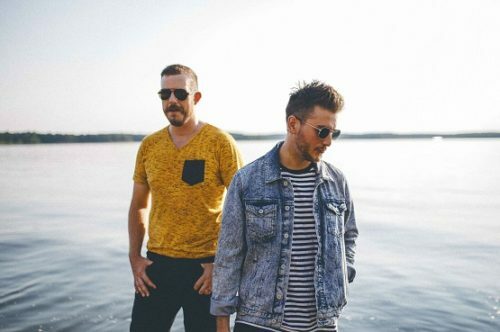 Having shared the stage with Young the Giant, Dreamers, Civil Twilight, and Mutemath – The Oklahoma indie act managed to grab the big classic pop sound. With landing on playlists and garnering blog love, Lone Wild is definitely an artist to watch in 2019. Give it a stream!